Please contact Anna Metaxas, Eva Ramirez-Llodra and Ana Hilario if you are interested in becoming an ACTIVE member of this WG. 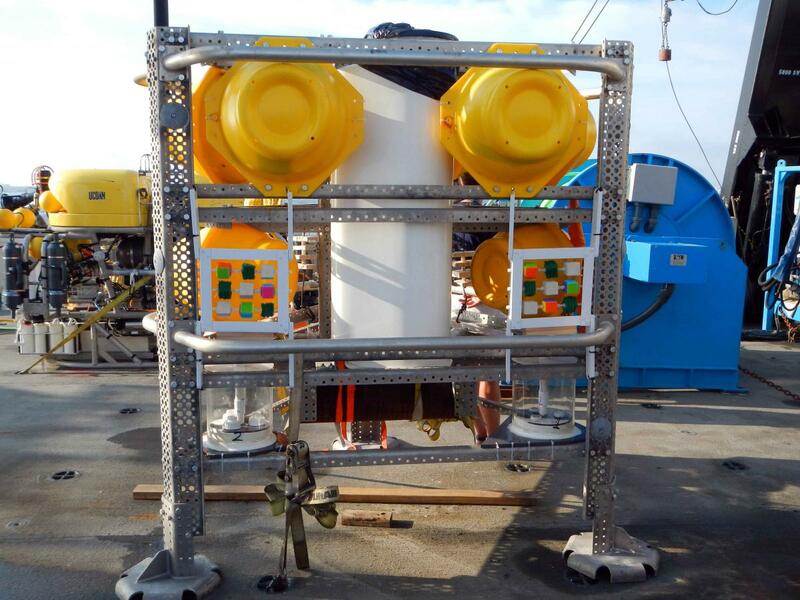 During a meeting in Southampton in July 2011, WG3 members designed a settlement frame with 4 different substrates (wood, plastic, scrubbies and carbonate) to be deployed on oil rigs in different ocean basins in collaboration with SERPENT and Transocean. Two prototype frames with recruitment panels were successfully deployed in 24 Mar 2012 on the Paul B Loyd Jr rig in the Clair Field, West of Shetland at 150 m depth. The deployment was successful as evidenced in pictures taken by the ROV at that time. The frames were recovered in December 2012 and all substrates were covered with fauna (see image below). Owing to a change of roles, we lost our contact at TransOcean, along with their enthusiasm for this project. However, we have been targeting research projects to deploy frames in regions where auxiliary information on the environmental characteristics and biological communities is available. We have deployed and recovered a pair of frames on each of two landers at the bottom of Baltimore Canyon (NW Atlantic) at 617 and 1340 m depth (in collaboration with Drs. Sandra Brooke and Steve Ross) - see photo below. Further deployments include: Brazilian shelf (Drs Paulo Sumida and Angelo Bernarndino), Barkley Canyon at 900 m (NEPTUNE Canada), the Cayman Trough at 2300 and 5000 m (in collaboration with Dr. Jon Copley) and the Angola margin (DELOS BP project). 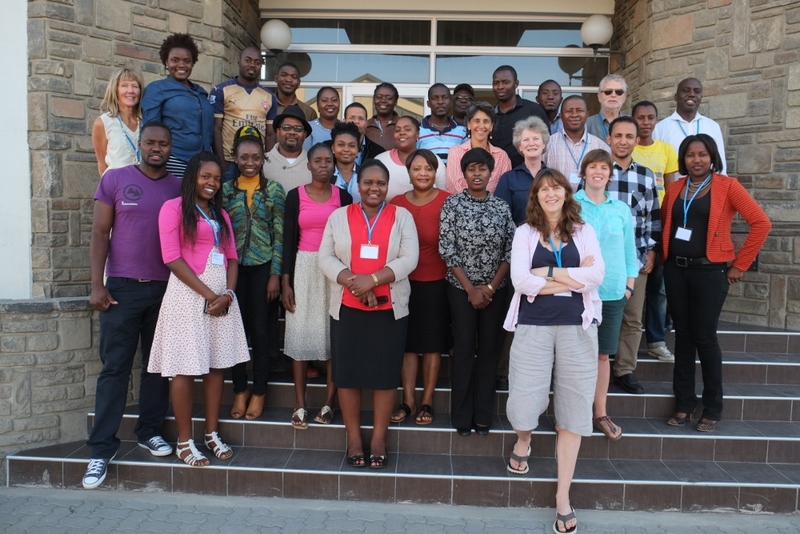 We ran a training workshop on identification (morphological and molecular) of recruits in summer 2013 which was attended by a varity of scientists including some from developing nations and some individuals that will process the samples from the frames. INDEEP WG3 designed and executed a successful capacity development workshop in April 2016 in Swakopmund, Namibia which focused on the imminent issue of marine phosphate mining. Link to report.